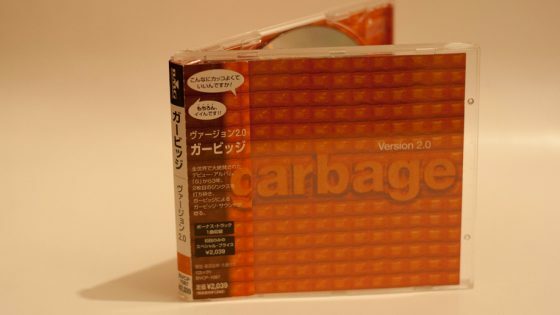 CD issued in Japan with 2 additional bonus tracks (Lick The Pavement & Thirteen). 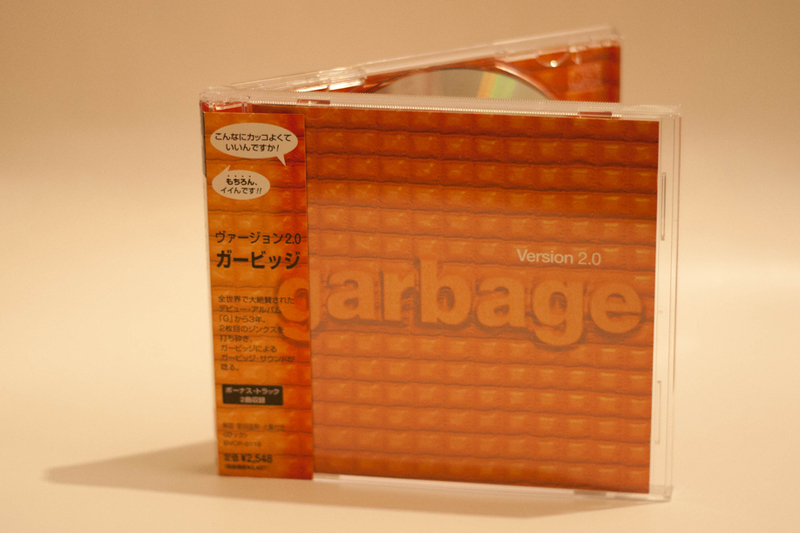 The CD comes in a crystal jewel case with OBI strip, this was shrink wrapped when new. The inlay also includes an additional lyric booklet. 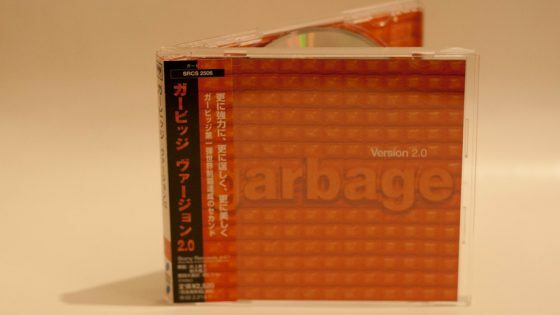 This was the second edition of Version 2.0 issued in Japan. Ⓟ 1998 Mushroom Records International BV. CD, 13 tracks (Temptation Waits / I Think I’m Paranoid / When I Grow Up / Medication / Special / Hammering In My Head / Push It / The Trick Is To Keep Breathing / Dumb / Sleep Together / Wicked Ways / You Look So Fine / Push It (Boom Boom Satellites Mix)) in crystal jewel case with OBI strip. Promotional Special Edition CD, 16 tracks (standard track listing + Dumb (Live at Roskilde Festival 1998) / Stupid Girl (Live at Roskilde Festival 1998) / Temptation Waits (Live at Roskilde Festival 1998) / Vow (Live at Roskilde Festival 1998)) in double crystal jewel case.